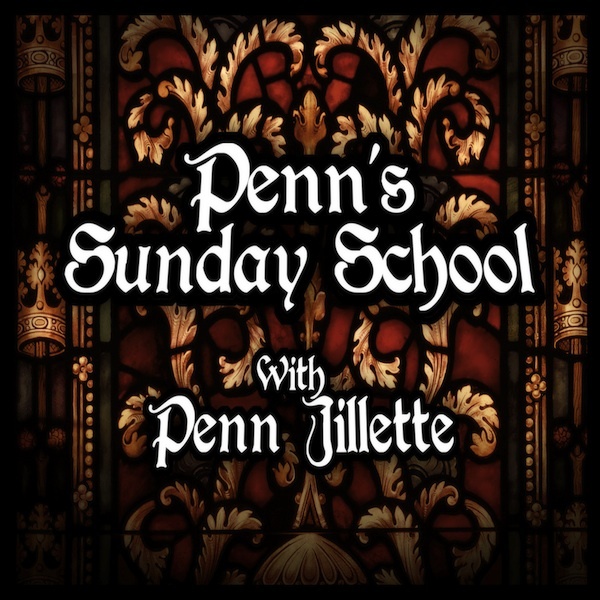 Join us as Penn Jillette, Michael Goudeau, and YOU discuss the news of the week. We'll examine religious news, talk about monkeys, and anything else that seems funny or makes us mad. We'll also take your suggestions for things you feel like talking about.